Edward E. Holobinko, 77, formerly of Morann, PA passed away peacefully at home in Colonia, NJ surrounded by his beloved family. Ed is predeceased by his mother and father Catherine and Joseph Bartosh. Ed is survived by his loving wife Darlene (Lashinsky) of 45 years as well as five sons: Damian (Laura), Douglas (Michelle), Jonathan (Corinne), Jason (Stephanie) and Michael (Alicia) and seven grandchildren along with his dog Rachmaninoff. Ed graduated from Moshannon Valley High School Houtzdale Center in 1958. After graduation he enlisted in the US Marine Corp in 1959. After serving in the Marines, Ed worked at GAF in Linden, NJ as a Lab Technician. 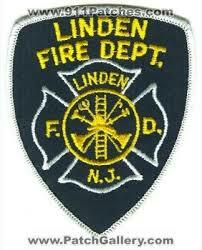 In 1973 he joined the Linden Fire Department where he worked for 29 years until he retired with the rank of Captain. 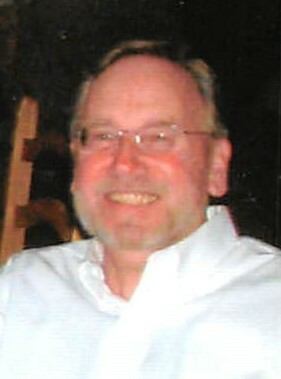 Ed was an avid outdoorsman who enjoyed hunting and fishing with his sons. He was known to have placed a wager or two on the ponies while enjoying a good a cigar and martini. He was a regular member of the Morann’s Citizen Club, the VFW in Janesville, PA. and the FMBA 34 & 234. Visitation Thursday from 4:00PM to 8:00PM at the Gosselin Funeral Home 660 New Dover Road Edison. Funeral Services Friday 8:30AM at the funeral home followed by a 9:30AM Mass at St John Vianney Church. Interment St Gertrude Cemetery, Colonia. The family requests that in lieu of flowers, donations be made to the St. Jude Children’s Hospital.